We have several new pieces at Nan Lee Jewelry by designer Robert Cook. He has been working with metals for over ten years, and began selling his work in L.A. in Neiman Marcus stores. 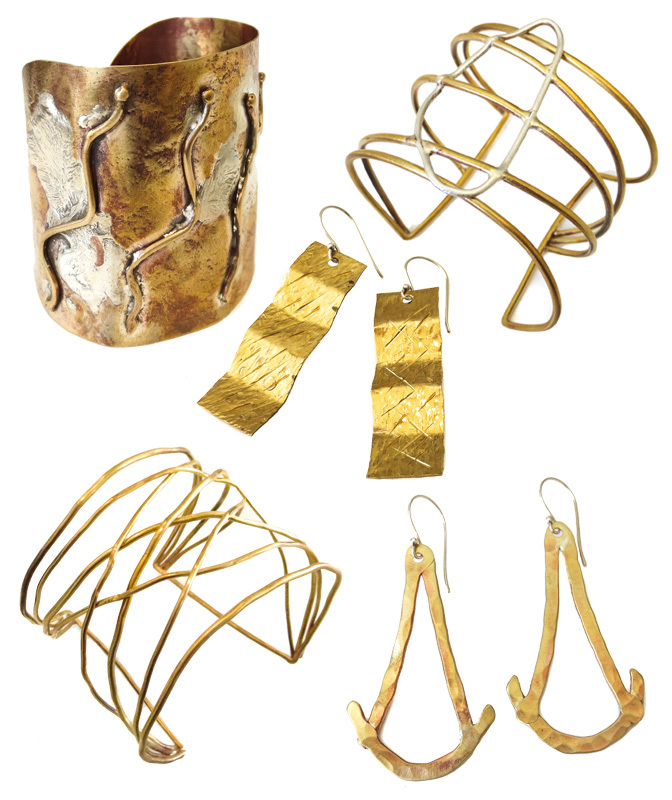 Robert Cook's pieces have been worn by celebrities and published in fashion magazines. Most recently, his earrings have been worn by Jessica Simpson and featured on the cover of People Magazine.